Kids today are definitely lucky with the advanced technologies that they have right at their fingertips. This allows them to play with toys that older generations have never imagined to be appropriate for young kids because they’re complicated and expensive. Robots are the best examples of these. For a lot of adults today, they have only ever experienced playing with robots in their imaginations. 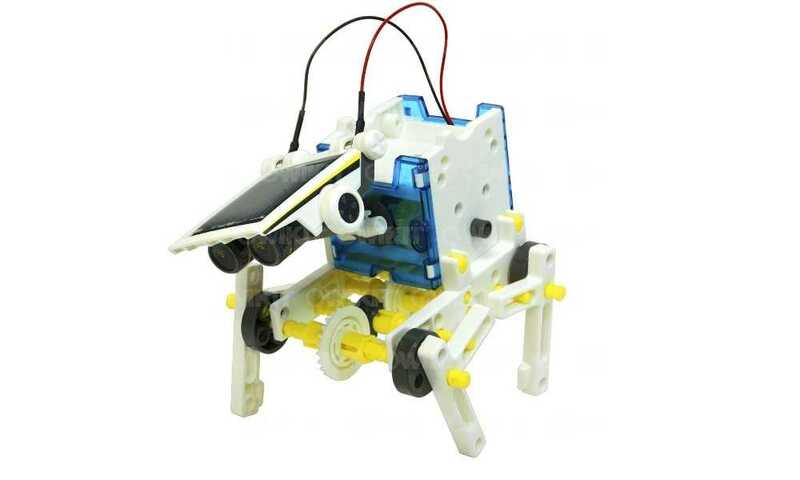 Today, you can already easily buy robot kits for beginners that you can easily assemble at home. It’s a huge leap for a lot of folks, but it’s also something you shouldn’t miss trying out, especially if you’re fond of robots and everything that goes with building one. In the recent years, we have definitely seen a lot of technological advancements that are far beyond a lot of people’s comprehension. We’ve already sent a robot to Mars, making exploration a lot easier for scientists. You can also get a pet robot that’s a lot like an actual dog in most toy stores worldwide. Lots of robotic projects are being launched as of late, and some of them will really blow you away. 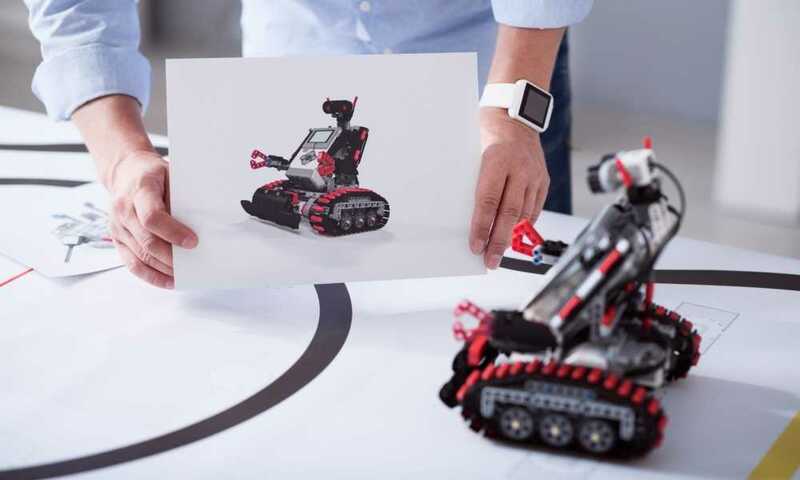 While some advancements are really impressive, what’s really exciting is the fact that you can now build your own robots right in the comforts of your own home. Robot kits for beginners are already easily available online so you don’t have to be a genius to start making one. You don’t even have to know a lot about automation, science, and engineering to get one. As long as you know how to follow instructions and you’re willing to learn, you’ll have a great time working with these kits. What’s even better is that some robot kits are specially made for children. So if you’re interested in getting your wee one an educational toy that will really get them interested in science, these kits may just be the very products you’re looking for. Some kits are designed for kids as young as 5, so you can definitely start exposing your kids to maker culture at an early age. 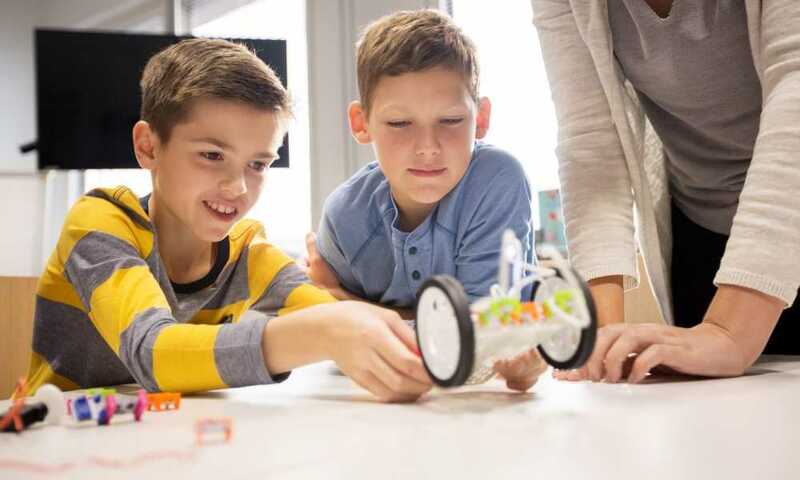 A lot of kids will already show their inclinations towards certain fields of interest at this age, so if your child is even a little bit interested in how things work, getting them a robot kit could help them explore a growing love for engineering. And since these kits are designed to be used by kids, you can be guaranteed that they’re not overly complicated. There are also options for kids of different ages, making it easier for parents to choose the appropriate kit for their kid’s age and skill level. Adults can also easily join the fun. 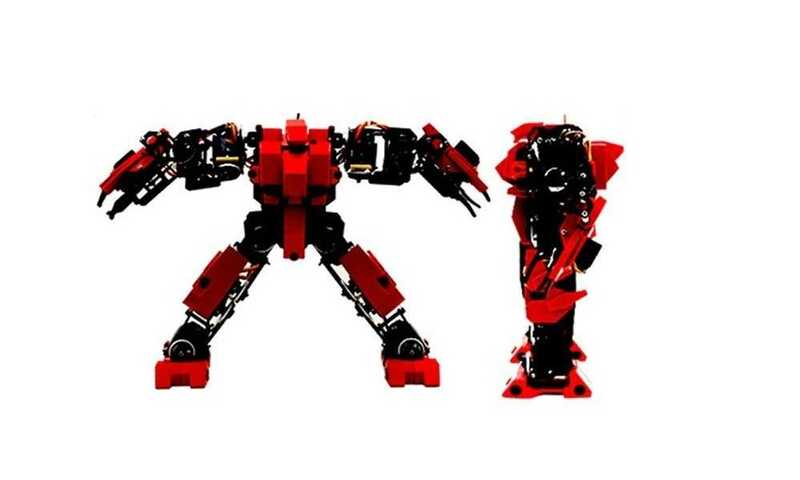 Some robot kits for beginners are specifically made for older audiences. These kits aren’t necessarily complicated or overly simple, though. They’re particularly crafted to challenge your skills, no matter where you are in the spectrum. 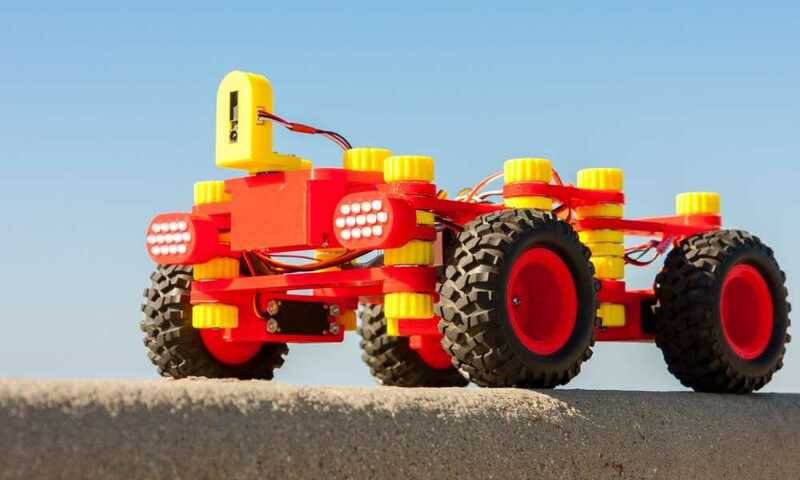 Like the robot kits made for kids, the ones made for adults can cater to various skill levels. The right kit will challenge you and teach you new things, so it’s very important to pick the right one that will suit your abilities. The great thing about adults playing with robot kits is you can definitely progress from a kit to building your own robot in time. 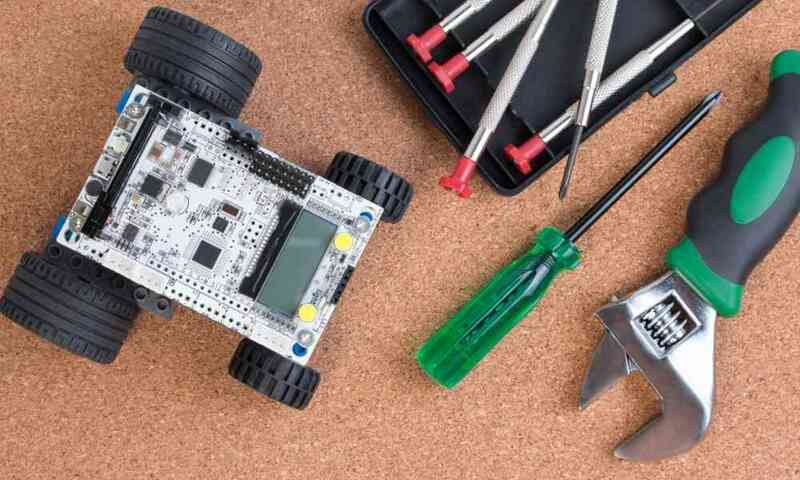 These starter kits will give you a good hands-on training on the basics of robotics, readying you for more challenging projects in the future. Nowadays, learning robotics isn’t something you have to spend thousands of dollars on anymore. 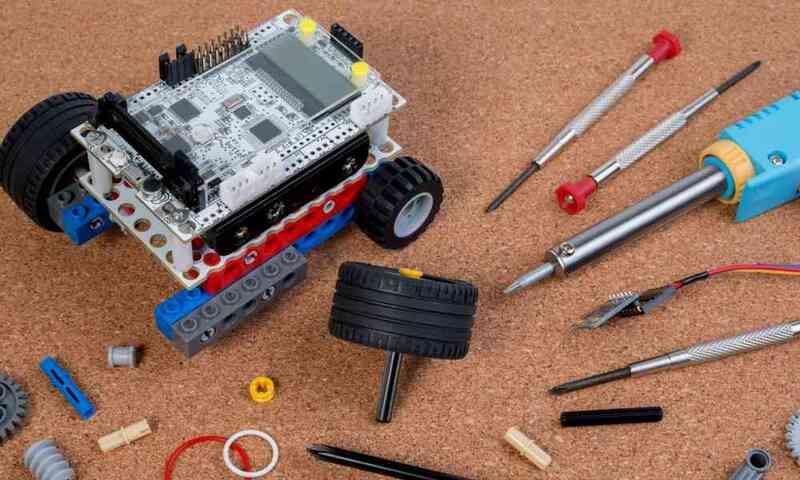 A simple robot kit for beginners can be your starting point. 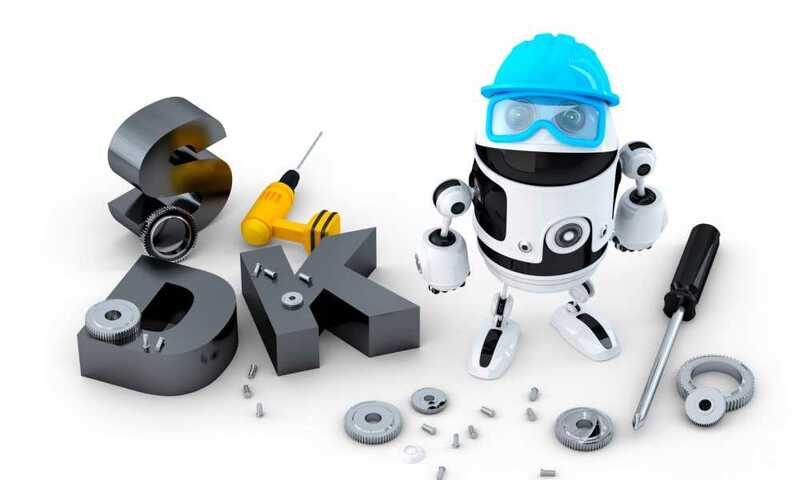 For just a small amount, you can already build your own robot without having to slave away in engineering school. The trick is to pick the right kit to get started. Always keep in mind that you have a number of options when it comes to these things so you shouldn’t force yourself to finish a complicated project if you’re a first-timer. 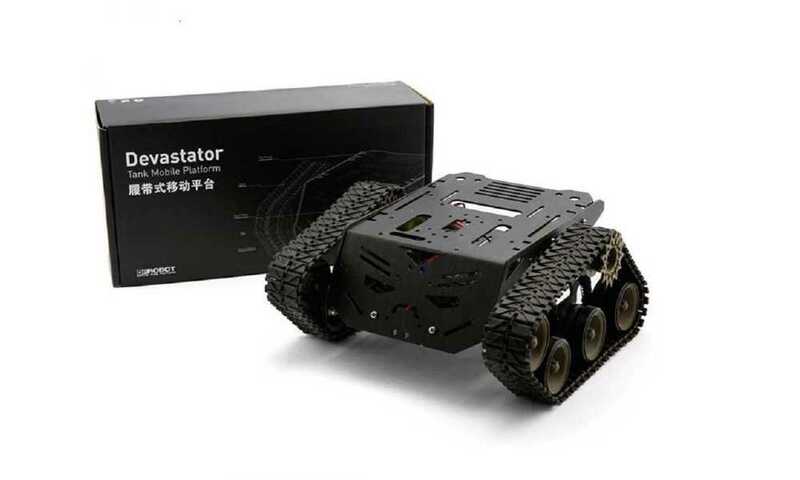 Robot kits for beginners are perfect toys that will not only entertain you but will also teach you a few valuable things. And since they are designed for different ages and skill levels, you can easily get started at any point in your life.